Sports & Leisure Keeping AG Active! Aveton Gifford Sports & Leisure for events and activities throughout the year. Aveton Gifford Sports and Leisure Club was set up to encourage and hold activities in the village. 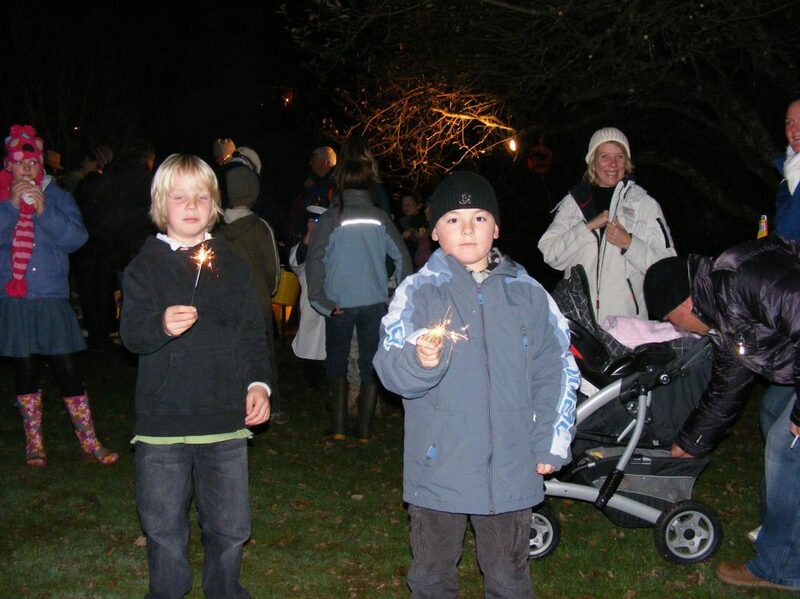 Over the years a very active committee organised many events including the annual firework display, art and craft shows, sports events, annual fun runs and music events. The tennis court was built in 1986; Sports and Leisure continues to look after the court and arranges tennis coaching, and in 2013 it added table tennis in the village hall by buying new table tennis tables. At the latest AGM the constitution for Sports and Leisure was reviewed, and there have been a few tweaks and changes. Principally, membership – S&L is a community run facility and all residents living within the parish are automatically members. There is no admission fee for this, although there may be some S&L activities or events when a subscription to that particular thing may apply (eg Tennis Club, or occasional use of the tennis court). An annual event run by a small committee, and is open to all parishioners and children attending AG School. There are classes for all ages and interests- flowers, craft, vegetables, cookery, and a children’s section (and for seasoned competitors new classes were added in 2015), so if you’d like to take part, the schedule and entry forms are always available at the shop and are also included in the mAGpie magazine centre pages before each year’s show. Thanks to a group of volunteers the goal posts and goal mouths of the pitch on the playing field had a complete make-over in June 2014. The posts were repainted, and the worn out hollows in the goal mouths were dug out, refilled, and then re-turfed. The football pitch looked good once again , and with two new nets in place as well it was ready in time for the summer. However in 2015 the goal posts needed a further refurbishment, and thanks to Peter Smith are good for another year. Memberships ; Family members £50, Single adults £34, Junior or mini members £18. The lock is changed each year and new keys will be issued on 1st April, so please could any keys from last year be returned with your payment. The court was resurfaced in spring 2015. The work took 6 weeks for the surface to dry out properly, but was opened again on May Bank Holiday with an Open Day for members to try it all out. During a storm at the end of 2018 the nearby Ginkgo tree split at the top, and one of the branches crashed down on part of the tennis court perimeter netting. It was temporarily repaired, but a more permanent repair will be done in the spring. 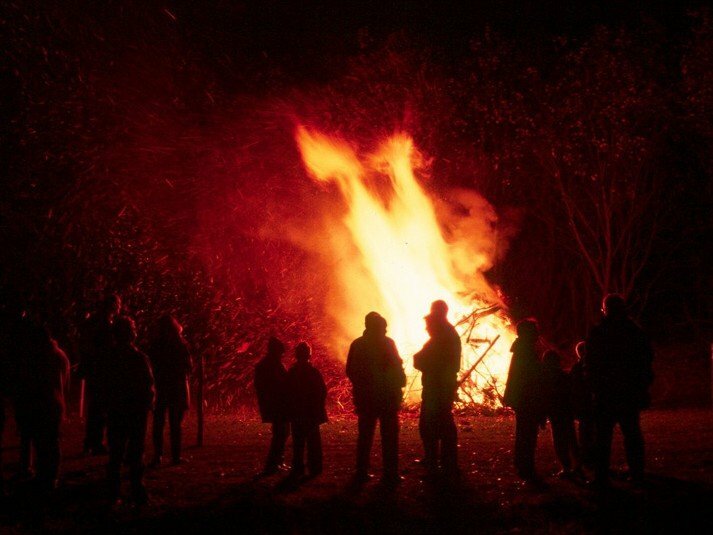 This is held every year on the green in November; the bonfire and fireworks display with hot food and drinks for sale are all put on by volunteers. Entry is free, but participants are asked to make a contribution. The long-serving committee all stood down in 2013 after years of hard work – a big thank you to all of them. New people are now coming forward to keep things going and develop new ideas. 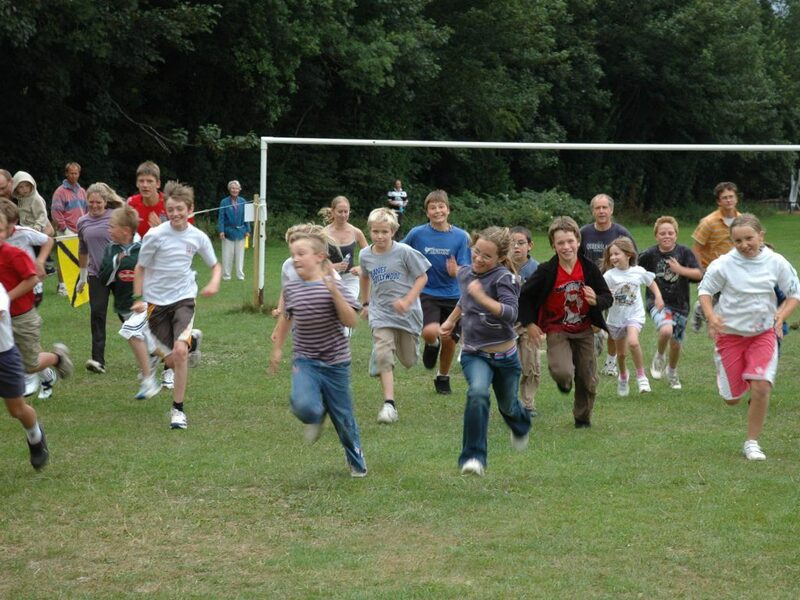 Sports and Leisure is well-funded, but it does need people – preferably younger people with enthusiasm and energy! There are meetings as necessary for the various activities, so do come along and join in with your particular interest; everybody is welcome. If you would like to help please contact Peter Javes on 559283 or .